The Yodeler Hall of Fame recognizes a select group of artists who have made significant contributions to the advancement, development and art of yodeling. 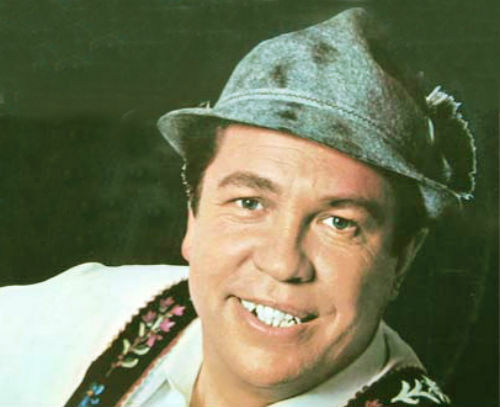 Nominees should have built a career as a yodeler, recorded multiple albums, made media appearances and have made a unique contribution to the genre of yodeling. The nominee will have influenced others to yodel. This year Melanie Oesch received the most votes followed by Kenny Roberts and Takeo Ischi. YODELCOURSE is accepting nominations for the Yodeler Hall of Fame 2018 Inductees. Kenny Roberts was raised in Greenfield, Mass. 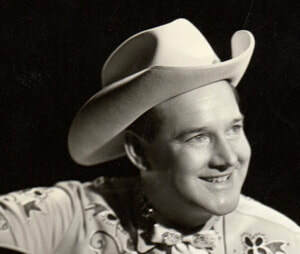 Influenced by Yodelin’ Slim Clark, he made his radio debut at 15 and was named the Eastern States Yodeling Champion when he was 17. He went on to star in radio shows in New Hampshire, Iowa, Indiana and Ohio. 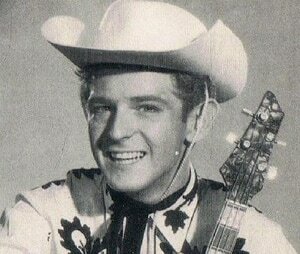 In 1962, he began appearing regularly on the Wheeling Jamboree in West Virginia. Ischi was born and raised in Tokyo, Japan. In high school, he was a loner, but it was during this time that he first heard yodeling on the radio. Following his father, Ischi went to university for mechanical engineering. 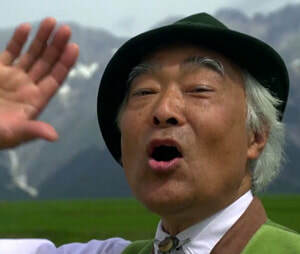 Using Franzl Lang's records, he taught himself to yodel, and began performing on Japanese television. At the tender age of five Melanie appeared on stage for the first time and was already thrilling the audience with her unique tonguing. She is incredibly proud and happy of the fact that she has now been able to make her favorite hobby into a career. b. 19 September 1941, Zurich, Switzerland. Hinnen displayed musical talent at an early age. He studied bass and piano at music school and at 14, he had also appeared in three films. He learned guitar and became interested in traditional Swiss folk music (Volksmusik) and especially in yodeling. Maria Neumaier was born in 1920 to Heinrich Neumaier, an electrician, and his wife, Maria, in Reit im Winkl, Bavaria, Germany. At the age of five, she performed for the first time at Bauer Theatre in Reit im Winkl. After leaving school, she took an apprenticeship as a shop assistant. In her spare time, she acted in the theater and took voice lessons. Here is a link to her daughter, Margot Hellwig's Facebook page. Mary Schneider is Austrailia's Queen of Yodeling. She is best know for her yodeling of music standards with a yodeling flair. 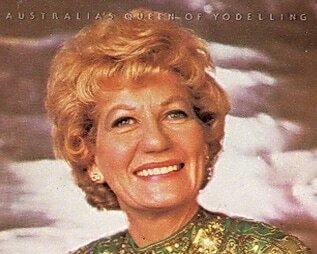 When the New York papers wrote "Mary Schneider, Australia's Queen Of Yodeling, takes New York by storm" it was an amazing development in the career of this legendary singer. Her latest album "Yodeling the Big Bands" was released in October. 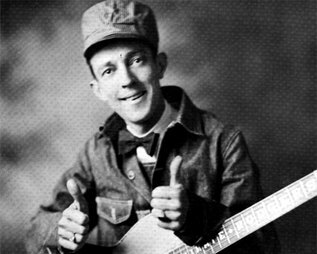 Jimmie Rodgers, described by many as “The Father of Country Music.” Rodgers had two other nicknames during his career, “The Singing Brakeman,” which referred to his work on trains, and “America's Blue Yodeler,” which described one of his distinctive contributions to country music. Known as the "Yodelking", Franzl Lang recorded over 40 albums featuring the best in alpine yodel music. Among is best selling records are "Der Königsjodler", and "Das Kufsteiner Lied". He is "often copied but never a Franzl". 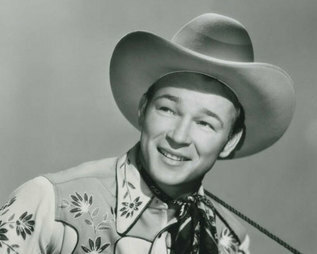 Roy Rogers was an American singer and cowboy actor who was one of the most popular Western stars of his era. Known as the "King of the Cowboys", he appeared in over 100 films and numerous radio and television episodes of The Roy Rogers Show. This web site assumes no responsibility for the consequences of yodeling in social situations. This includes: lawsuits, strange looks, uproarious laughter, traffic accidents, major moves up or down in the stock market, divorces or loss of employment. However, it does accept full responsibility for the smiles and laughter the practice of yodeling might cause.